Wanda affectionately gave Woody a hug. Such a cute story and sweet characters PJ. And do send this message to dear Woody and Wanda – sharing is caring! That is a cute story (said no homeowner ever), LOL! LOL! Thank you so much Terri! LOL! Sooooooooo creative! Great job PJ!!!! Thank you so much Jodi! LOL! it’s early in the morning when I read this story. Thank you so much Madeeha! I appreciate your comment! All the best to Woody & Wanda in their new home. Lovely tale. Hi Ady! It’s so good to see you! Thank you so much for the kind comment! It’s nice to have you back! I’m doing well. I haven’t been reading very many blogs because I am kinda burned out. 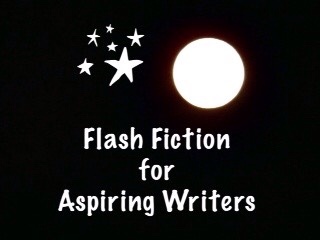 I am keeping up with my flash fiction challenge and that’s about it. Are you through with school? Thank you Ady! I wish I could feel the same way about my stories. LOL! That’s wonderful you are getting your masters degree and you only have 1 year left! That is awesome!! I am pretty sure that is what it is but I could be wrong. LOL! …and I thought my town was crowded! Great take PJ. Such a cute story PJ. I love how you always interpret the photos and come up with something different. Hahaha! I know these are termite homes and my story grew from that. LOL! Thank you so much Tania! Probably, they have shared it with other termites. Yes. 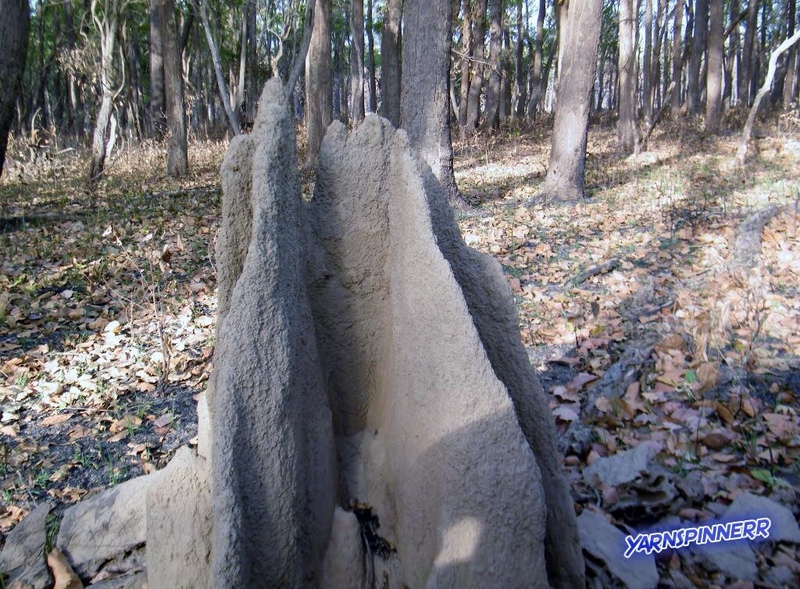 Millions of termites live in these structures they build. Beautiful one, PJ. BTW, usually snakes like cobras make the termite hills as their homes. So, Woody and Wanda better watch out for new slithery roommates. Oh gosh, I didn’t know that! I will warn Woody and Wanda! LOL! Haha! This is one of my favorite stories of yours so far. The buildup is so whimsical and the last line is positively brilliant. Love it! Lovely story, I loved the voice, and the last line. I am jealous. Hahaha! Don’t be jealous, your story is much better than mine! LOL! Lovely. I’ll let my Ana and Katy fight your Woody and Wanda for the home 😁😁 great write! They don’t need to fight because they all live there together! Haha! this is juuuuuuuuuuuuuuuuuust tooooooo cuuute! this delivered some much needed laughter, PJ! YAY! the exchange. The last line was the best. Sometimes, you don’t want to share just hold onto the precious peaceful moments together. Thank you so much Issy! That’s true. When you are newly married you don’t want to share your home with a million other relatives. LOL! LOL. What a beautiful termite story is this. Well writte, PJ. Cute story PJ. Very funny that I hey don’t want to share it, but I doubt one or two termites could get very far in the tree. That’s true! I’m sure it took millions of termites to build it and it wouldn’t be fair for just Woody and Wanda to live in it. Thanks Mandi! Yes, it serves them right! After all, their termites. LOL! Thank you so much! Welcome! You ok PJ? Everything alright? I have just had a tough day with my sister – actually the last two days. She hasn’t been feeling well. She won’t eat their food so I have been making her some things she was hungry for. Yeah that must be hard and exhausting for you too!! Ok just wanted to make sure you’re ok….be sure to get your rest! Believe it or not I tell them that every night!! So far it hasn’t worked. Okay! I will tell them you said to mind me! LOL! Sweet dreams!! Talk to you tomorrow! Thank you Deb. I always feel like my stories are really lacking. Oh no, not at all…they’re quite imaginative, I think.